It was Saturday morning, while everyone is still enjoying their good rest and sleep, me and my companion were already on the road on our way to the venue of the TELESERV's Bloggers Breakfast. It's an event organized by TELESERV to let bloggers know about what they are doing and what they offer to their respective clients. Since it concerns about birth certificate, I am determined to attend and inquire some particulars matters concerning our baby's birth certificate. A case which we cannot undo because of a mistake which we're not at fault. So, I know at least I would get an answer for that. 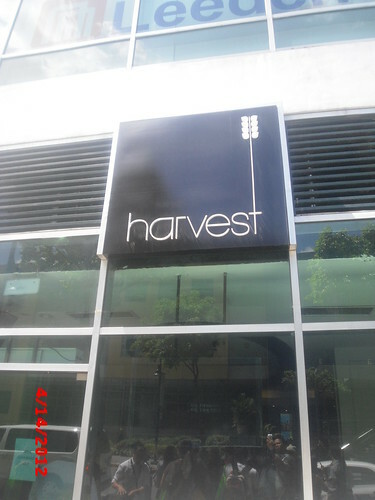 The venue was just in front of our main office at BGC, the place was called HARVEST and it's just recently opened. Great breakfast to choose from cozy place though the number of the the attendees surpasses the comfortable seats of the venue but good thing that most of us are not picky and choosy. 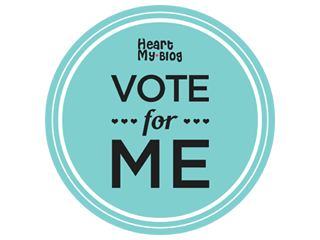 Like me, I would sacrifice comfort against the choice of learning something new and useful. 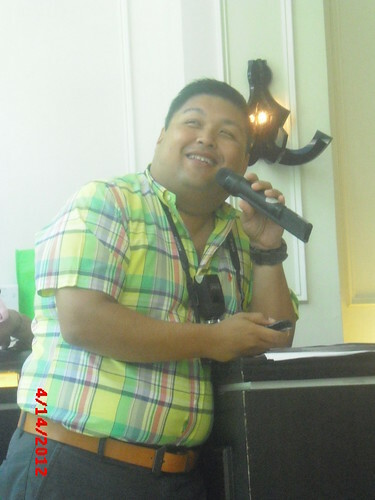 Sir Ronald introduced their boss in TELESERV, Sir Raffy David which is by way one of the owner of the HARVEST restaurant. 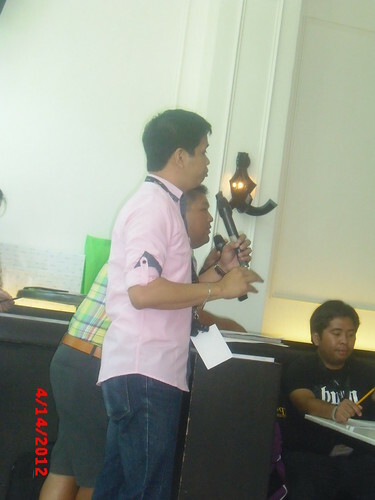 Thank you very much Sir Raffy. 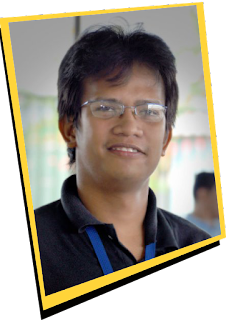 Sir Raffy, for the benefit of those who have not heard about TELESERV, introduced the company to the bloggers and further explained regarding the nature of its business. According to them Teleserv has found its niche as a systems integrator in the industry utilizing Voice, SMS, Chat, Email, and Web‐based applications into a unified communications structure. Teleserv has also increased its client base to include companies in the private sector. The company is highly experienced in inbound order taking and customer service activities. They operate 24/7, 365 days a year. Furthermore, they introduced how Teleserv operates and their services such as Balik Manggagawa OEC Delivery, NSO Birth Certificate Delivery, and their Passport Delivery. With their services, employees will have no worries at all, hassle free and its fast. 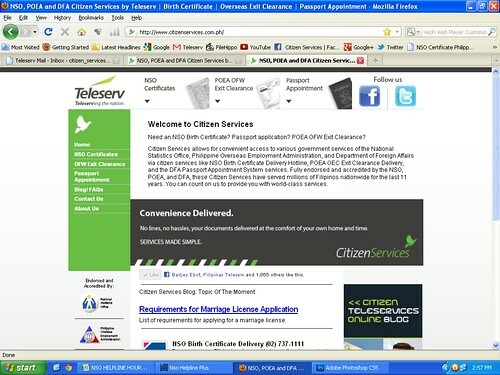 Visit their site for more information regarding their services, TELESERV!